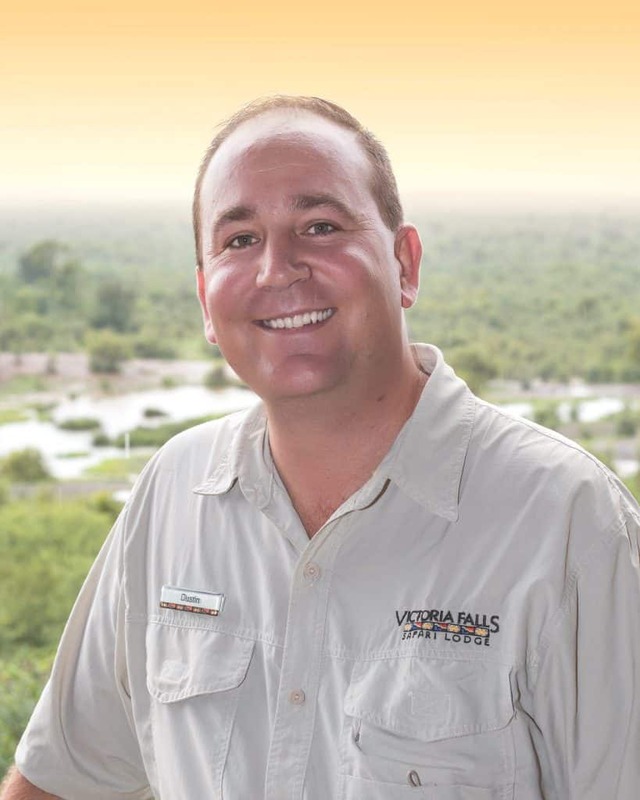 Africa Albida Tourism hospitality group is delighted to announce the appointment of Dustin Kennedy as General Manager of its Victoria Falls Safari Lodge estate. Mr Kennedy, who took up his new position in Victoria Falls on February 12, replaces Jonathan Hudson who left in October 2017. Africa Albida Tourism (AAT) chairman Dave Glynn said the hospitality group was pleased to be adding Dustin to the team. “His 5-star experience in Zanzibar together with a host of experience in the hotel industry in many countries makes him ideally qualified for our existing needs and aspirations for AAT going forward.We look forward to his positive impact,” Mr Glynn said. experience and knowledge to assist in ensuring we are providing our guests with the most memorable experiences the region has to offer,” Mr Kennedy said. Mr Kennedy was born into the hospitality industry in Zimbabwe, in a tourism and hospitality family, and has had wide experience in management roles in Mozambique, Zimbabwe, Dubai and Zanzibar, after working up through the ranks from his early 20s. He has known the Victoria Falls Safari Lodge estate, and many of the staff too, since it was built in the early 1990s, and has closely followed all developments that have taken place. He joins at a time when yet more exciting projects are underway and will be closely involved in the launch of the redeveloped Victoria Falls Safari Club, when it is reopened at the end of March. A passionate hotelier with a keen sense for the “guest experience” and well known to the travel trade in the region, Mr Kennedy joins AAT at an exciting time of growth and potential for the tourism sector in Zimbabwe after a very positive 2017. AAT’s Victoria Falls Safari Lodge estate is made up of Victoria Falls Safari Lodge, Victoria Falls Safari Club, Victoria Falls Safari Suites, Lokuthula Lodges and The Boma – Dinner & Drum Show. In Chobe, Botswana the group also operates Ngoma Safari Lodge.